Thank you for making plans with us! We’re located at 150 W. Pepper Place in Downtown Mesa. Directions. SOCKS & SHOES: Socks and/or shoes are required for all areas of the museum. ArtVille is a “socks-only” space. WALK PLEASE: Running and rough play are not permitted in any areas of the museum. Parents must supervise children at all times for the safety and enjoyment of all guests. Please let staff know if you notice a problem with rough play so we may address it immediately. We respectfully ask parents to follow age recommendations for ArtVille, as this space allows younger children to play freely with other children who have similar abilities and mobility. If older siblings must visit the space with younger siblings, parents are asked to supervise them at all times. If children older than 4 are not behaving appropriately in the space, parents will be asked to relocate them to another area of the Museum. SOCKS-ONLY: Both children and adults must wear socks while visiting ArtVille to help maintain the cleanliness of the space. “Sock-like” slippers with a non-slip bottom are also allowed. No shoes*, bare feet or strollers are allowed in ArtVille. If you forget socks, we offer some for purchase in the i.d.e.a. Shop. *Exceptions will absolutely be made for children and adults who require orthotics to assist with their mobility. We also offer accommodations and assistance for our disabled guests. STROLLERS: To maintain the cleanliness of our floors in ArtVille and to provide a safe environment for all visitors, please leave strollers in designated parking area in the lobby. You may bring your own lunch and/or snack, but please note eating and drinking are only allowed in the Snackery, lobby, outdoor Atrium (when available). Vending machines are also available in the Snackery for your convenience. Early mornings and afternoons are quieter times at the museum throughout the year. We tend to be busiest midday between 10:30 a.m. – 2:30 p.m., particularly during the summer, holidays and school breaks. During the school year, we receive several student group tours. Visits generally last two hours, starting at 9:30 a.m. Please call our Visitors Services Desk to inquire about group tours. Smaller spaces such as ArtVille and the Snackery may experience larger-than-normal crowds during busy periods. 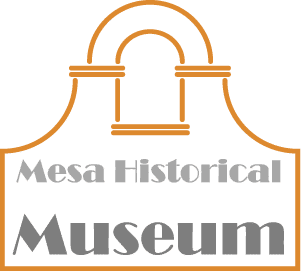 Access to some parts of the museum during busy periods may be limited to comply with the City of Mesa Fire & Medical building capacity codes. If a child is not feeling well enough to attend school or daycare, he/she is too ill to visit the museum. We respectfully ask you to stay at home. We encourage good hygiene for all our visitors, including washing hands before and after playing at the museum. We provide several stations with hand sanitizer and disinfecting wipes for your convenience. At the museum, we clean toys and common spaces daily. This includes bathrooms and drinking fountains. If you notice a dirty toy or untidy space, please bring it to our staff’s attention as soon as possible. What ages are best for visiting the museum? General admission is $9 for everyone age 1 and over and includes entry into the entire museum. Admission is FREE for members and babies younger than 12 months. Please note: During exhibition opening weekends, the museum has restrictions on admission passes. Please be sure to refer to your pass for the fine print. How much is a membership and what’s included? Memberships start at $55. Benefits include discounts, special members-only events and exhibition previews. Now that ballot question #4 has passed in the November 2018 general election, how will the bond impact the museum? How much time do I plan for my visit? Many families spend 90 minutes to 2 hours creating art, engaging their imagination and exploring the museum. 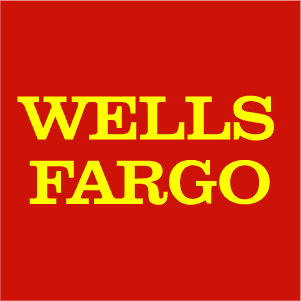 The nearest ATM is located at US Bank on Main Street and Macdonald. You may pack a lunch or snack to eat in designated areas at the museum (Snackery, lobby and outdoor Atrium). No food is allowed in the galleries. We also offer vending machines with snacks and beverages in the Snackery. Several kid-friendly restaurants are within blocks of the museum. A list of options is available at our Visitors Services desk. What can I expect if I bring my baby? PLAY SPACE: ArtVille features an enclosed space for babies. The space features soft toys and mirrored pony walls geared toward non-walkers. NURSING: We are nursing friendly. For moms who prefer some quiet and privacy, we offer a family room inside ArtVille. It’s furnished with comfy chairs, a changing table, sink and toys so other children can stay close by. CHANGING STATIONS: We have changing tables in all our bathrooms, except the children’s bathrooms in ArtVille designed for little one who want some independence from mom and dad. STROLLERS: You may bring your stroller to the museum. While visiting ArtVille, we offer designated parking areas for stroller to help the museum maintain floor cleanliness and to provide a safe environment for all visitors in ArtVille. The i.d.e.a. 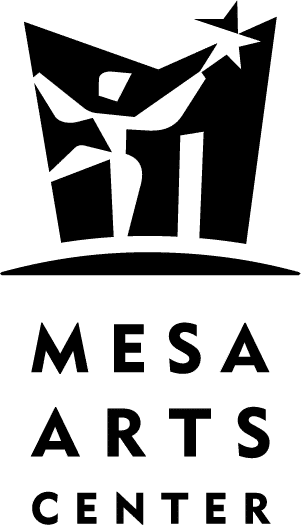 Museum is owned by the City of Mesa and is supported by the i.d.e.a. 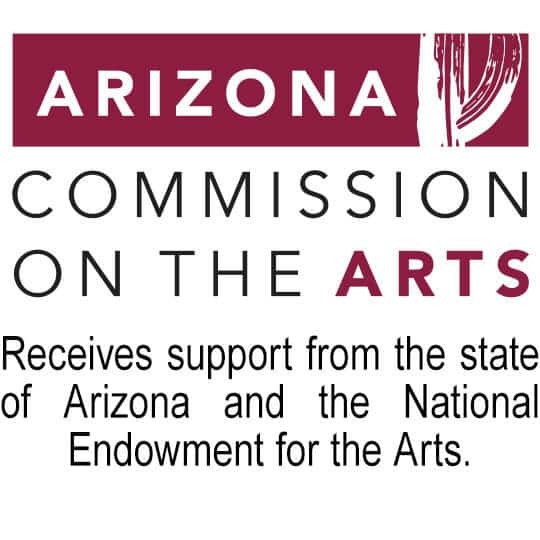 Museum Foundation, Inc. a 501(c)3 nonprofit. These two organizations support the museum through admissions, workshop fees, individual and corporate donations, grants, memberships and proceeds from our i.d.e.a. Shop. If you would like to support the i.d.e.a. 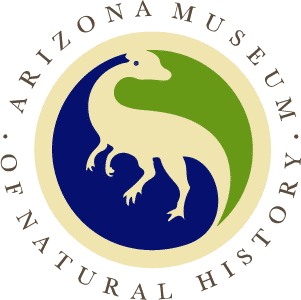 Museum, contact Development Manager Lindsay Hochhalter at 480-644-5564. Do you offer any museum discounts? Does the museum accept donation requests? Yes, we often support community organizations that align with our mission by donating passes for use in fundraisers and silent auctions. All donation requests must be submitted online at least 30 days prior to an event. The form can be found here. every organization that requests tickets. If you are making monthly donations, you will be sent a one year-end tax receipt.